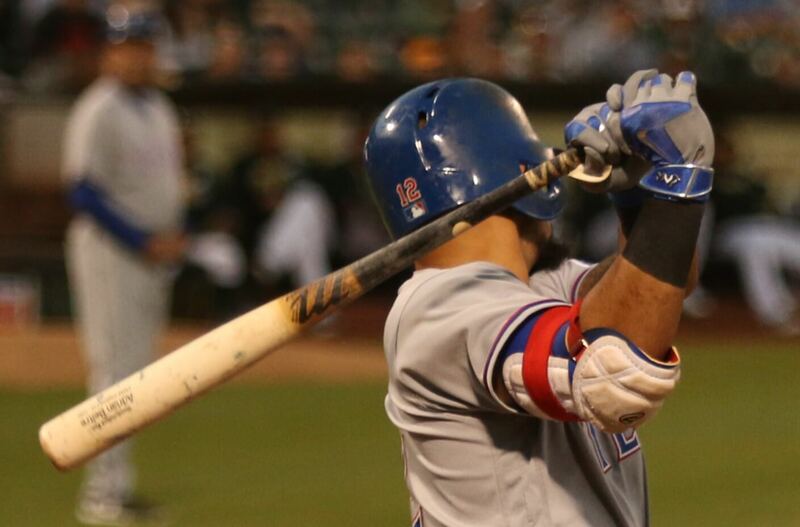 Odor’s armor is some of the slickest we’ve seen around the league. They’re custom Japanese Asics that you won’t find for sale. Shop Evoshield (not the same, but the most popular in baseball) at the link. 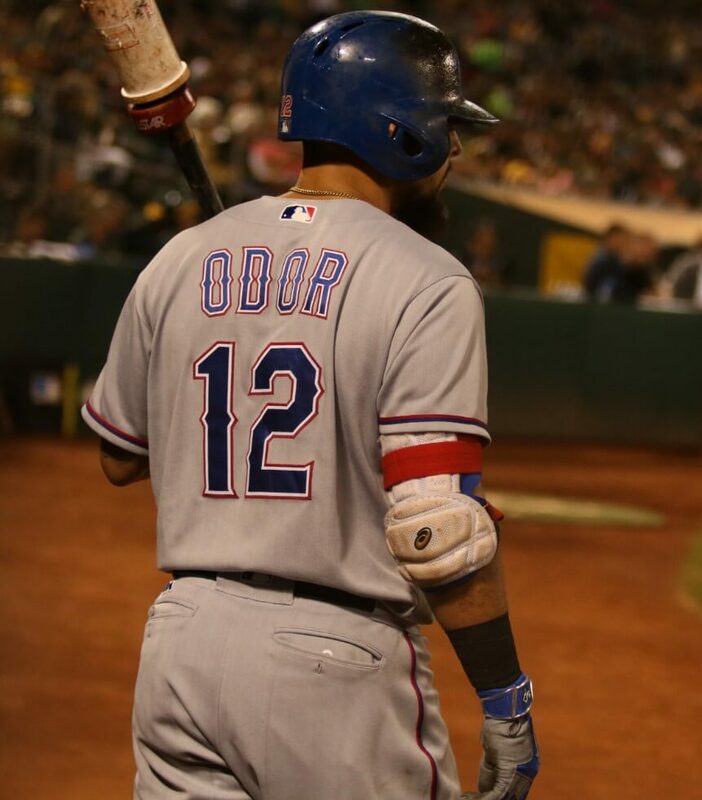 Categories: Texas Rangers, Rougned Odor, Gear, Elbow Guard, Second Base.